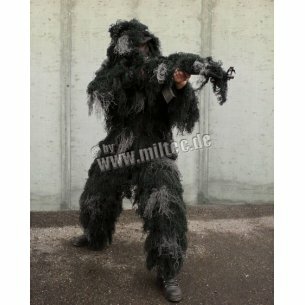 Camouflage is a basic tactical operation consisting of personal masking and masking of weapons. 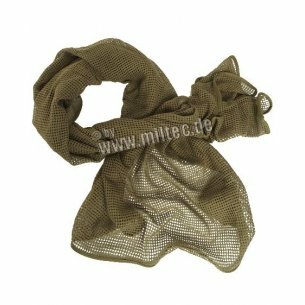 The most commonly used masking agents include universal masking belts and nets, and professional masking paints and coveralls. 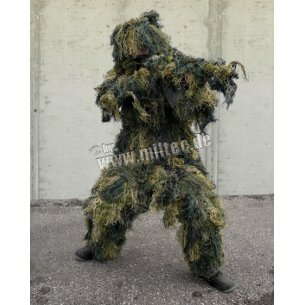 Personal camouflage is an inseparable tactical element in training and combat exercises carried out by professional uniformed services (including the army, police, border guards or special services), paramilitary groups, military schools and military schools and military fanclubs using military equipment in their operations. 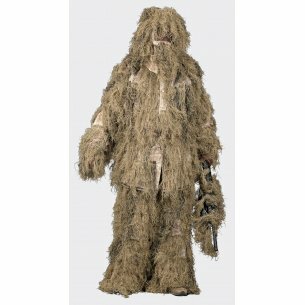 Effective personal masking is a key element in tactical operations that allows you to move or hide in an imperceptible way to observe a designated area (including from an observation post) or secretly go to the enemy area to perform a specific task. 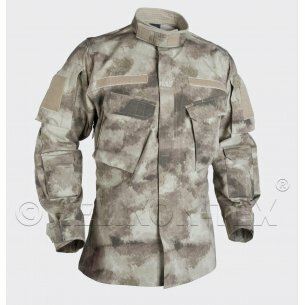 Professional camouflage equipment allows you to perform personal masking and camouflage of weapons in a quick and precise manner as effectively as in professional uniforms. Personal masking consists in concealing all the characteristics of clothing, body contours and equipment. 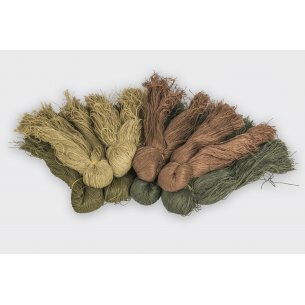 Camouflage consists in applying all methods of masking, through available means (including shrubs, mud) and professional equipment enabling quick and professional personal masking. 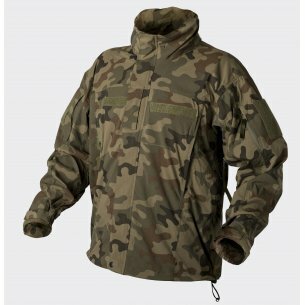 For masking the body silhouette, the most common is the functional coverall, which is available in several types due to environmental conditions (including night activities, forest, desert or in winter). 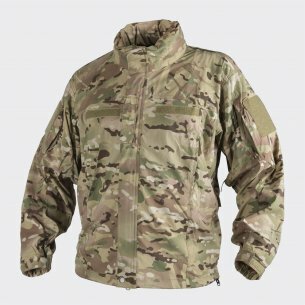 Effective camouflage of the exposed parts of the body allow the mesh and masking paint. 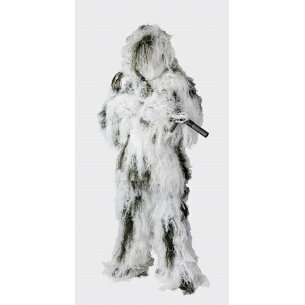 Body camouflage is crucial in open space activities because the characteristic shape of the face or hand is recognizable from a distance. Masking tape allows effective masking of weapons and military equipment. Masking with natural means (shrubs, mud) requires advanced skills. Professional equipment enables efficient and professional personal masking at the highest level of advancement. 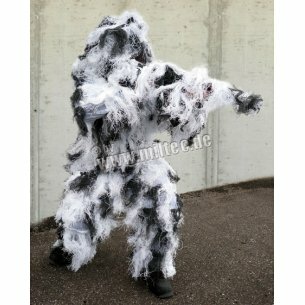 Masking paints are designed to mask the face and exposed parts of the body, which significantly affects the effective camouflage. The most frequently used masking colors are black, red and green. The versatile coloring of offered paints enables personal masking in diverse environmental conditions (day, night, woody, desert or mountainous terrain). 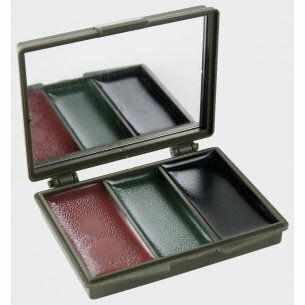 Masking paints allow professional camouflage necessary to carry out an effective approach in hiding or unnoticed movement in the area of ​​operations. Masking paints are available in a specialized container equipped with a mirror, which facilitates the application of paint in all environmental conditions. In addition, this product is very efficient in use. 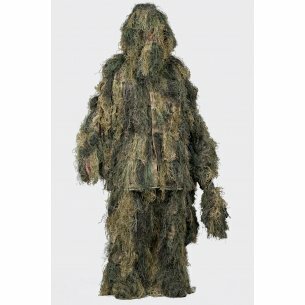 Ghillie camouflage camouflage coverall is characterized by functionality, which is determined by the effectiveness of masking and comfort of use. The garment consists of a jacket fastened with plastic naps, trousers with through-pockets and caps. In addition, the set includes a masking tape for weapons. 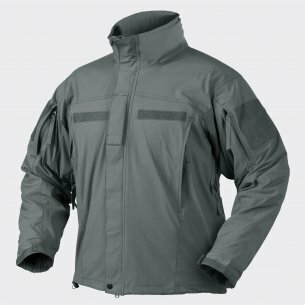 The entire outfit is made of a breathable mesh and is designed to be worn on clothing. Additional functionality is cuffs on trousers and waist, which allow free adjustment according to the user's needs. Masking weapons is an important factor in effective camouflage. 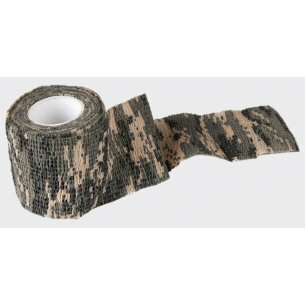 The most frequently used element of military equipment for masking weapons is a self-adhesive masking tape. Professional personal masking also requires effective masking of the weapon. 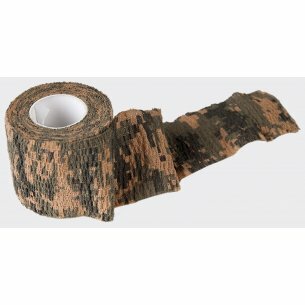 Elastic masking tape is a functional element of camouflage, which is due to the fact that the tape adheres to itself, leaving no marks on the weapon or equipment. Masking nets are also used to mask the equipment. Masking tape is a product used by professional uniforms and special units.